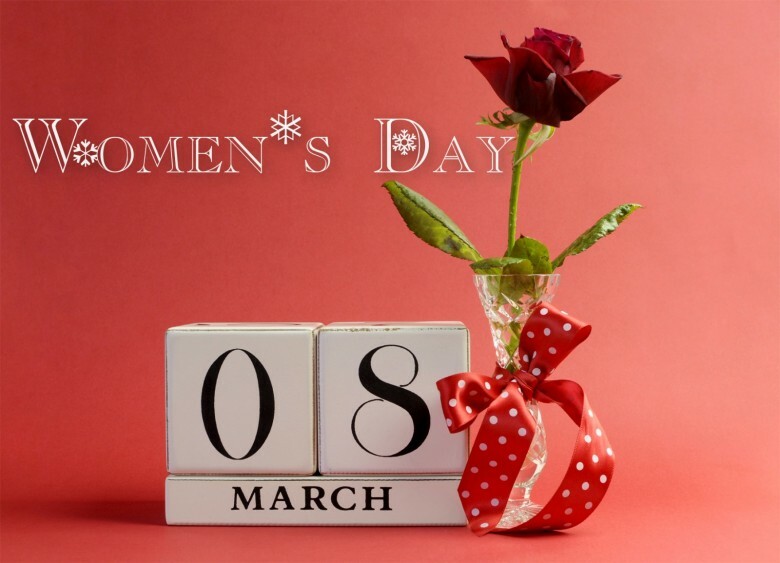 Happy international Women’s day to all the wonderful women in the world…. Women is beautiful , lovely, sweet, kind, fabulous……. Woman is blend of beauty and brains, who can put all things right.